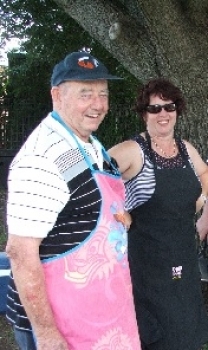 Holy Trinity values the contribution of volunteers, who are very welcome to assist in a variety of ways at the school. These include regular classroom assistance with areas such as reading and numeracy programs and craft. There are also opportunities to assist in the Canteen, Library and Excursions. 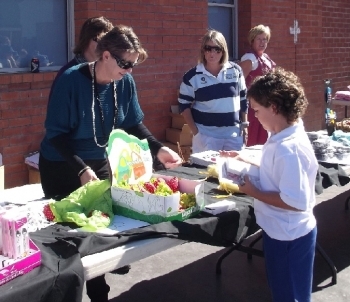 In addition to volunteering, parent support at school events such as sports carnivals is also appreciated. Child Protection regulations require that all new volunteers obtain a Working With Children Clearance before commencing their service at the school. The Principal’s Secretary can guide potential volunteers through this process, which is a legal requirement in place to ensure the safety of all students. Volunteers sign into the school prior to working with students on each occasion and sign out when they are leaving. The school provides a brochure about volunteering that overviews the Pastoral Care Policy and reiterates that Corporal Punishment is prohibited at Holy Trinity School.